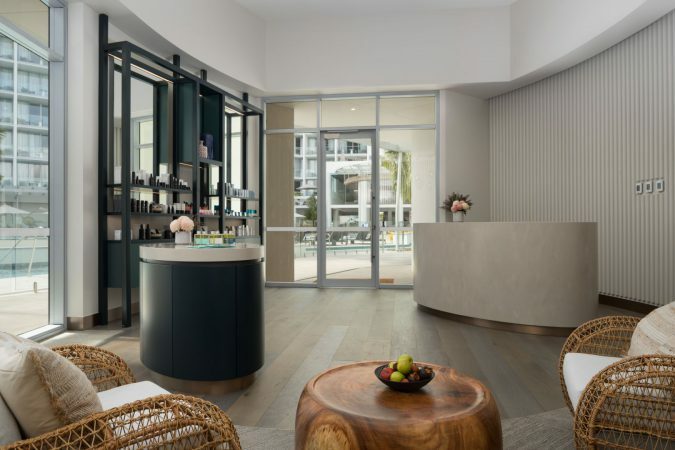 5-star Cairns resort The Riley, a Crystalbrook Collection Resort, has just welcomed its highly anticipated Eléme Day Spa – a first for the burgeoning Australian-based hospitality group. The resort, which opened its doors late last year, sits in prime position at the iconic Esplanade, and features 311 stylish rooms and suites, three restaurants, rooftop bar, pool and private beach, a 24-hour fitness centre, and now, a state-of-the-art resort spa. 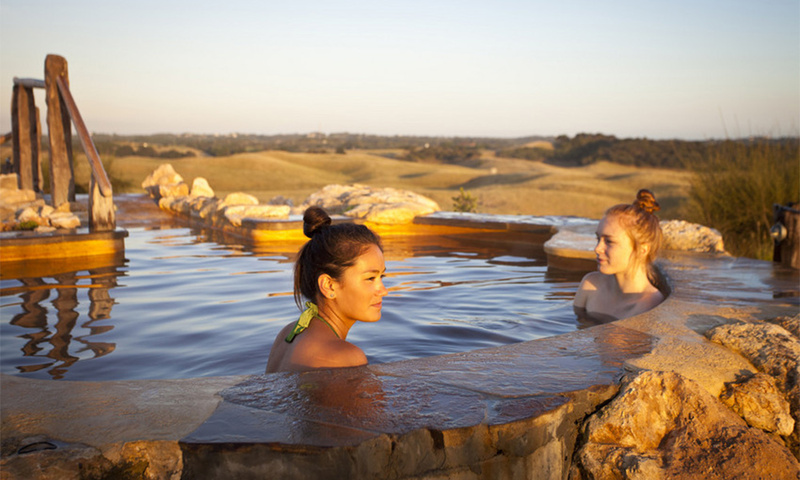 The spa’s concept is to embrace both nature and science from Australia and beyond, as well as provide flexible treatments that are tailored to each client. Eléme utilises well respected skincare brands Sodashi and Cosmedix throughout its face and body treatments, along with a range of signature Eléme branded essential oil blends. 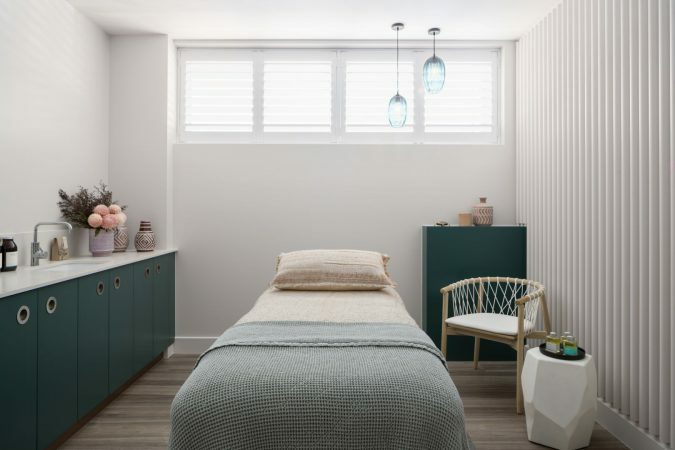 Eléme Day Spa at Riley boasts five luxurious treatment rooms, which are open to both day visitors and hotel guests. 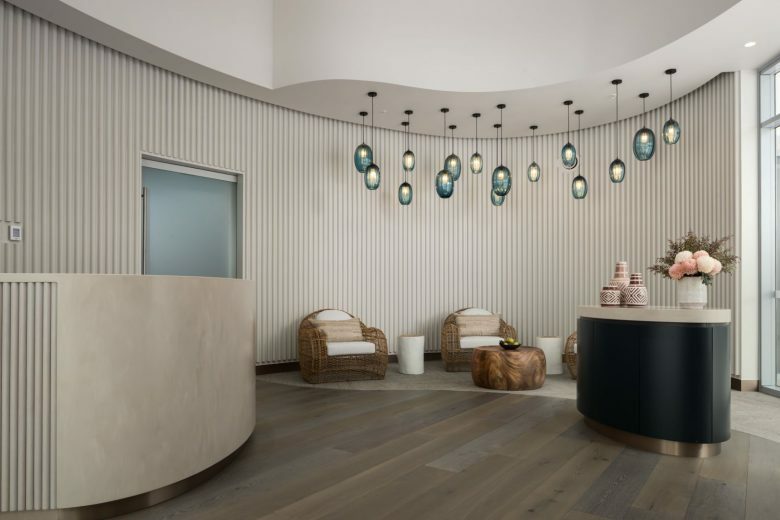 The spa facilities, in line with its housing hotel’s sleek modern aesthetic, combines beachy neutrals and wicker; inspired by the natural environment and ideal for its beachy getaway location, with textured feature walls, timber and polished concrete, finished with touches of emerald and blush. 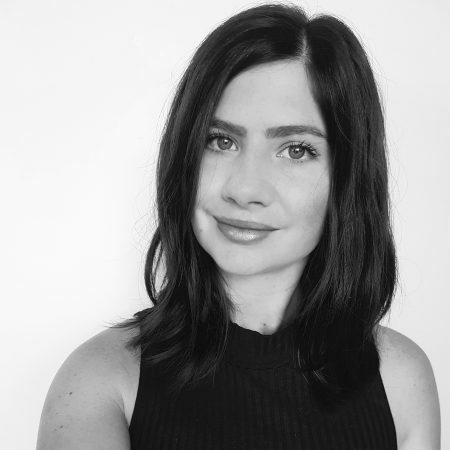 The spa is the combined creation of Crystalbrook Collection and internationally renowned Naomi Gregory, owner of Spa Sessions Consulting. 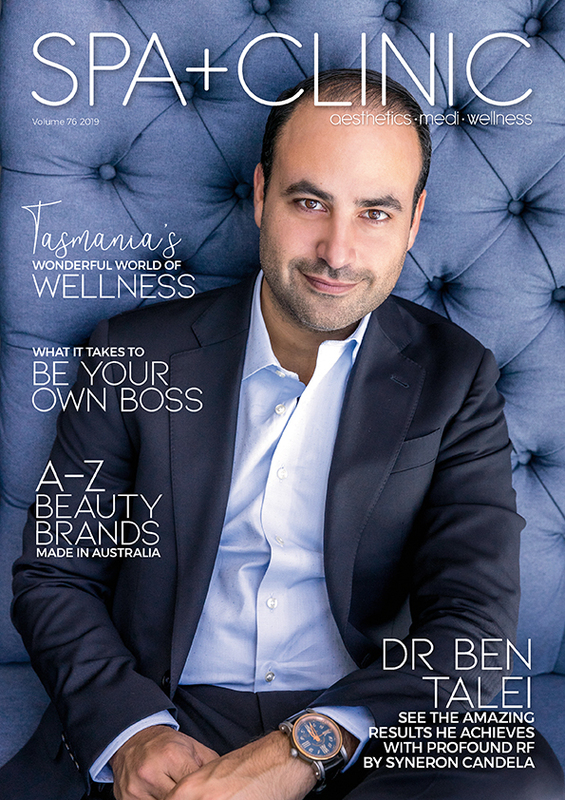 Spa Consulting boasts 35 distinguished projects spanning nine countries, and is responsible for spa luxury properties including Halcyon House (Cabarita Beach NSW) Spaq (QT Hotels) Como Shambhala (Perth) and One Wybelenna (Brookfield) to name a few. Eléme’s treatment menu offers a range of spa facials, body scrubs, massage, manicures, pedicures, and waxing and tinting upon request. 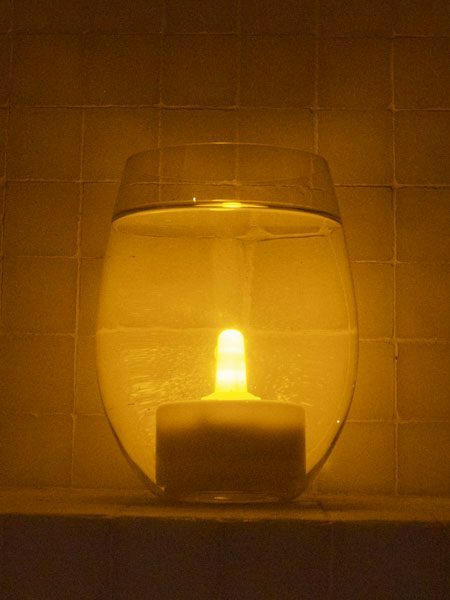 The menu also offers several dedicated men’s treatments, as well as packages for couples and group treatments as well. For those with more time, Eléme has also designed a range of lengthier, high-indulgence rituals that have been curated to deliver the ultimate in inner bliss and outer glow. These include the Ultimate Safari; a five-hour journey with ritual foot bath, full body exfoliation and wrap, hair and scalp treatment and a light lunch in the relaxation room, topped off with a massage and customised facial. 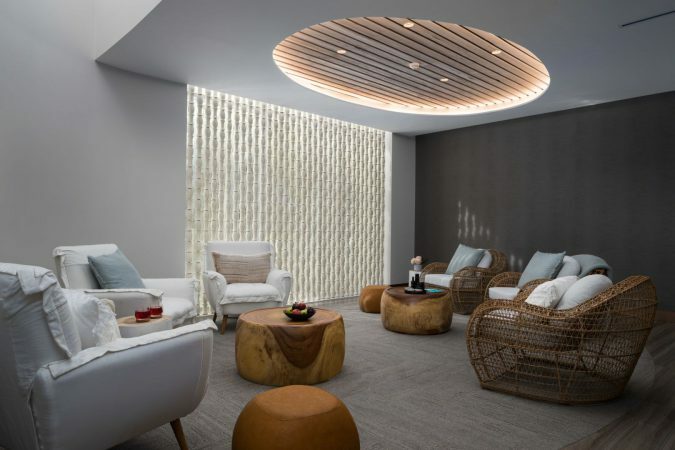 Eléme’s second day spa will soon be opening at Flynn, a Crystalbrook resort which will open in Cairns later this year, and further spa announcements are expected in the near future. Fore more news and updates, subscribe to our weekly newsletter.